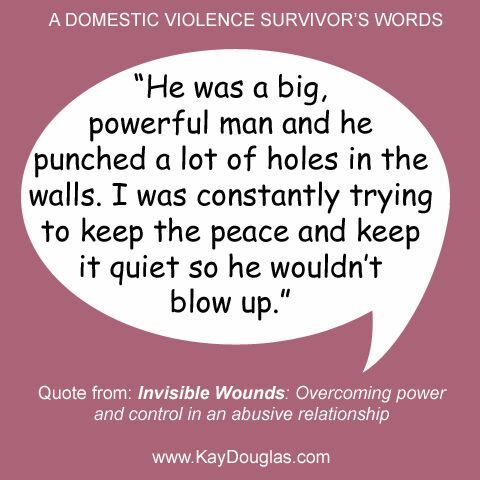 Today’s post is a very comprehensive collection of photos that explores what survivors of domestic abuse have to say and also provides encouragement to support victims who are afraid to get help. 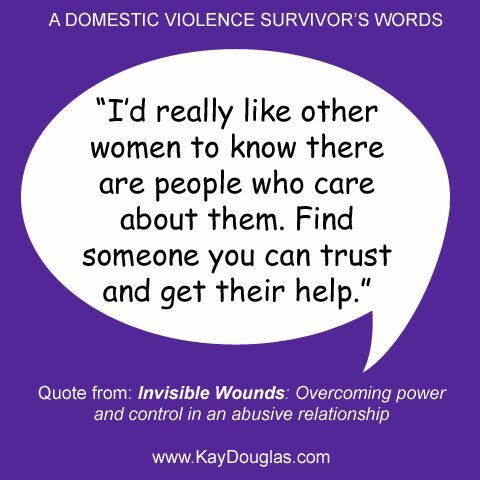 It’s not October yet, but it’s always the right time to learn about domestic violence prevention. Be blessed, safe, informed, and thank you for joining me in this Domestic Violence Awareness Series! 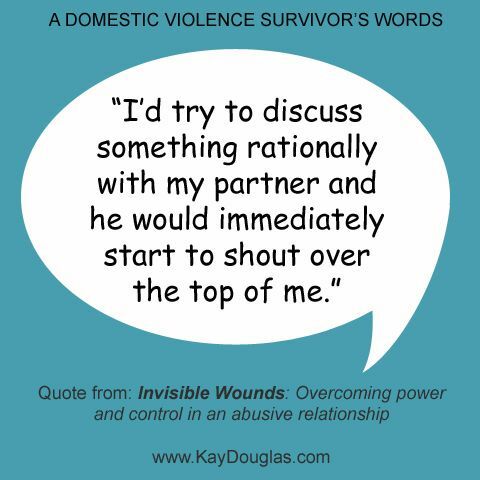 If you’re a domestic violence survivor, don’t be ashamed. 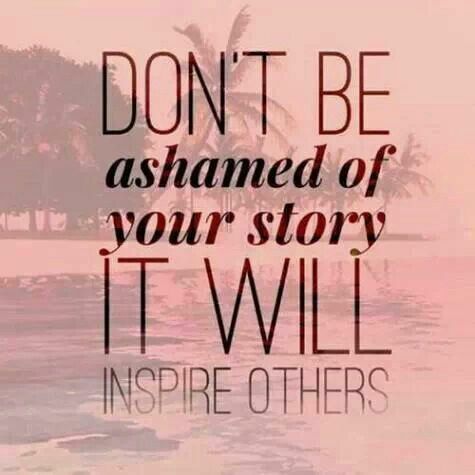 Be empowered to share your testimony with others. Your story just may help free someone else. 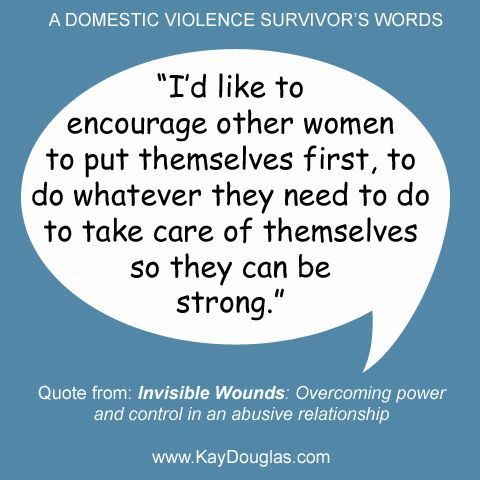 The following photos share the words of some women who overcame domestic abuse. One of the weapons wielded against victims is the lie that they have no options–that she has to stay with their abuser. If you see or hear domestic violence occurring, do not remain silent. 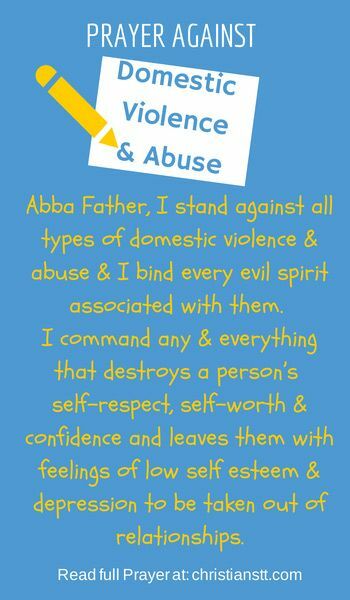 If you do not wish to confront the abuser, call the police. Many women who are in abusive relationships find it difficult to leave. 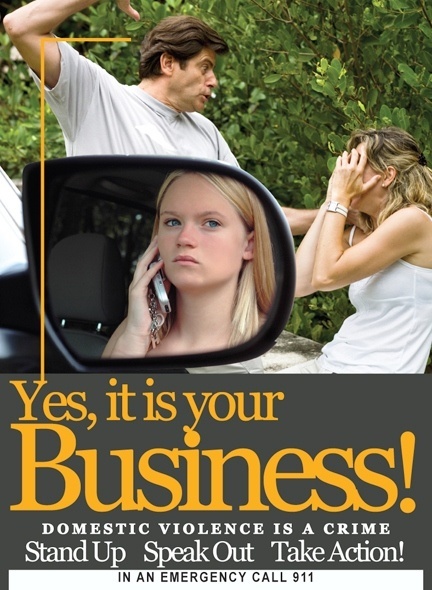 However, leaving is key to their safety! 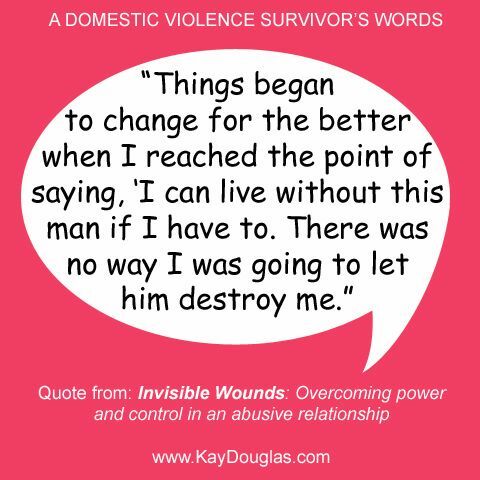 It is possible to leave and overcome the abuse! 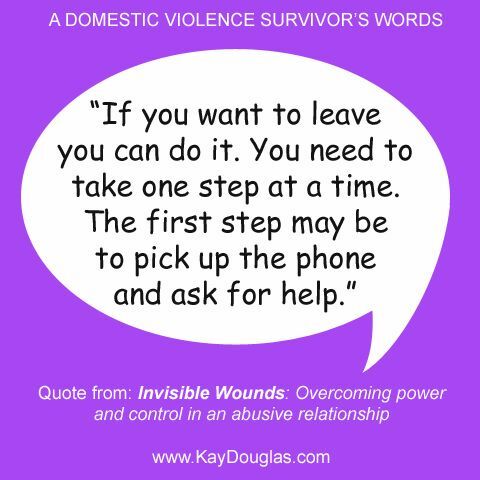 You do not have to stay and suffer in silence! 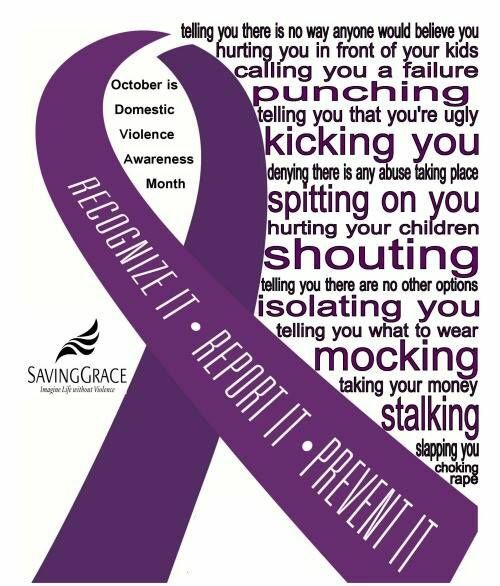 Recognize the abuse. 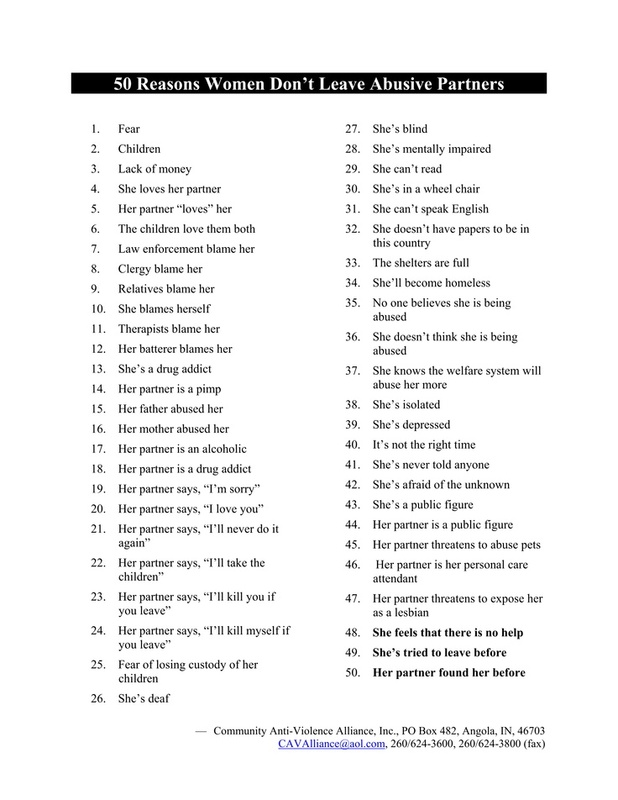 Report it. 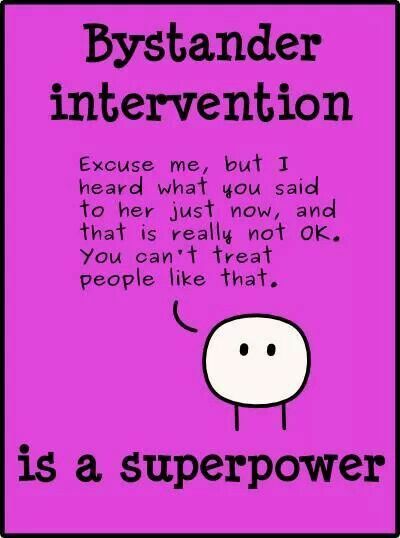 Prevent it. 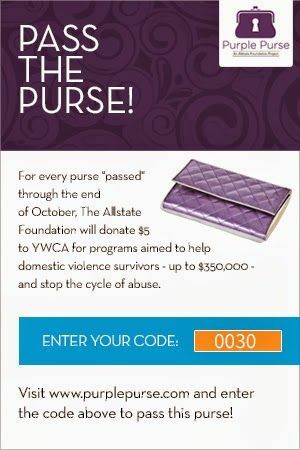 http://purplepurse.com and support the Pass the Purse campaign to raise awareness of domestic violence, help domestic violence survivors, and stop the cycle abuse! Kerry Washington is the ambassador for the Purple Purse campaign and is carrying the purple purse that you can enter to win.
" 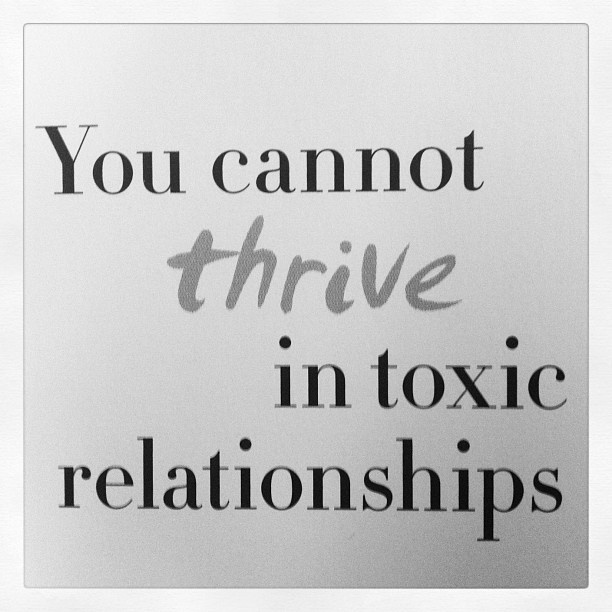 Binding and Loosing Prayer"